In Gujarat’s Gir Forest Reserve, the last home of the Asiatic lion, the big cats have been falling into open wells, running into electrified fences, getting hit by trains, and dying in other unnatural ways. The deaths are, in an odd way, a measure of Gir’s success at conserving the lion. The numbers have risen to such an extent that more and more lions are venturing outside the reserve’s protected areas. Nevertheless, Guin jarat has set about trying to find a way to minimise these unnecessary deaths. Last year, a census in Gir counted 650 lions - an increase from the 523 counted in 2015. But in that same two-year span, 184 lions died - 32 of them of unnatural causes - according to Gujarat government figures that were compiled and released last month. The figures were worrying enough that the state’s high court took notice and asked Hemang Shah, an Ahmedabad-based lawyer, to file a public-interest petition to push the government for action. 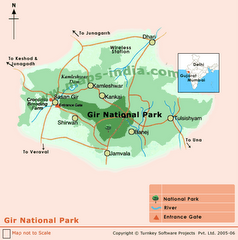 The Gir reserve, set up in 1965, sprawls across 1,153 square kilometres in one of the Asiatic lion’s natural habitats. The population of lions in that area had declined alarmingly; just 18 were counted in this region in 1893, and the numbers dwindled elsewhere in India as well. Gir’s protected areas can cope with a maximum population of 260-300 lions. Roughly half of the present population lives, or spends most of its time, outside the reserve’s core protected area. Similarly, farmers concerned for their livestock choose electrified fences to most effectively protect their animals from lion attacks. Conservation scientist Mr Chellam pointed to a parallel problem. 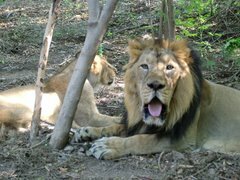 In 2013, he said, India’s Supreme Court had ruled that a number of Gir’s lions should be moved, within six months, to a new reserve in the state of Madhya Pradesh. “The translocation was to reduce the risks associated with all-your-eggs-in-one-basket syndrome,” Mr Chellam said. If an epidemic were to strike Gir, for instance, it would endanger the only population of lions in the country. 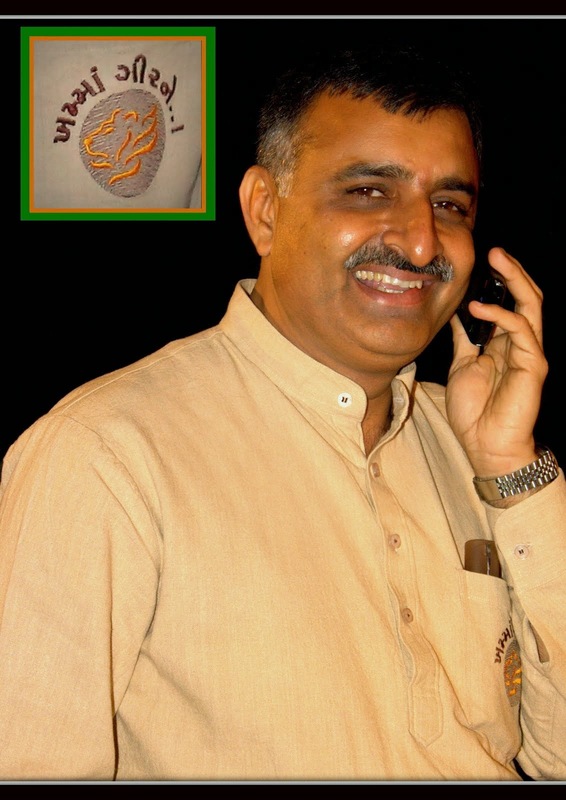 Irrespective of the number, Mr Chellam said, some animals will always wander outside Gir’s protected areas, and it would be impossible to segregate them from human-inhabited regions entirely. “It’s unreasonable to ask the local people, who are usually poor in these areas, to put their lives on hold - to not have roads or to not protect their farm animals,” he said.